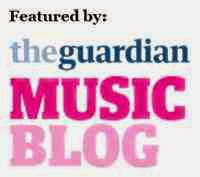 'Never Grow Old' is the new just released single by alt-indie rock outfit Sugarspun. 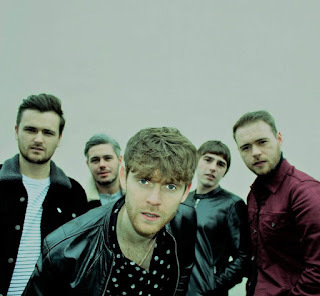 Since dropping their 90s influenced debut single 'Spaceman Dreams' in April 2018, the five-piece from Carlisle have won favour with their Oasis/ Courteeners style of music, with Jamie McGraw providing the Liam Gallagher vocal presence. This three and a half minute new release is filled with an infectious array of guitars harmonies that work well with a steady drum base. Catch Sugarspun live on March 23 when they support Dirty Laces at Night & Day Cafe in Manchester.